During February half term, NUSTEM will coordinate a one week non-residential applied physics work experience programme for a limited number of students keen in getting a flavour of what it is like to do academic research. In order to reflect the state-of-the-art research taking place across MPEE, this programme will have a strong physics and maths component but will also draw from other disciplines. Staff at Northumbria University are often part of multidisciplinary research teams, and the work experience will reflect this. 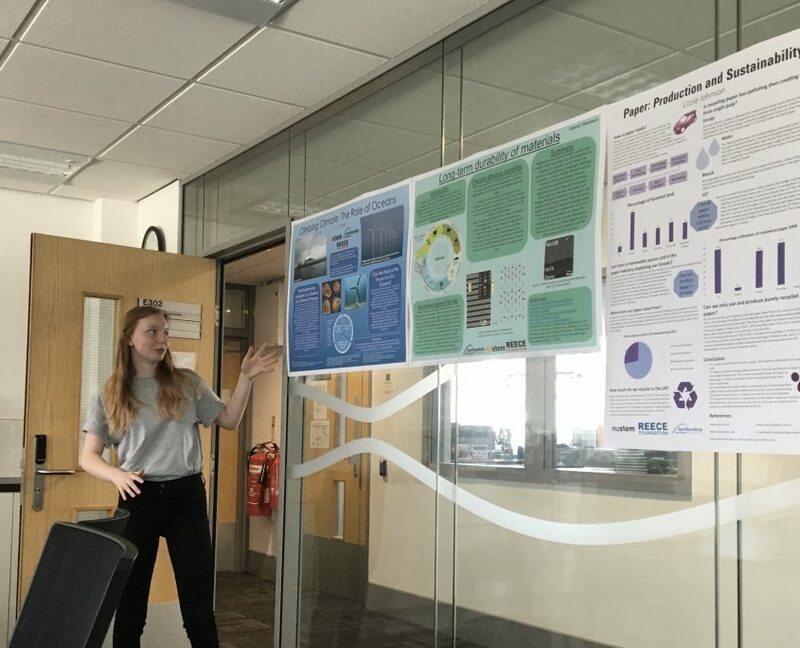 By the end of the week you are expected to have completed a research poster to present to your peers, external guests, staff and students at a seminar-style event. You’ll gain skills in research, problem solving and collaborative group work – all while working in an academic setting. Be over 16 years of age, for health and safety requirements. Be entering Year 13 in September 2019 and studying both physics and maths at A-level. Be available 10:00 am to 4:00 pm every day from 18 to 22 February 2019. Have permission to participate from a parent/guardian and your school. Arrange your own travel to and from the university each day (bursaries may be available to cover costs). A preliminary programme of the week can be found here. We will be contacting your referee during the week of the 16th of December 2018 and communicate the outcome of your application no later than the 17th of January 2019. Please contact Dr. Antonio Portas on antonio.portas@northumbria.ac.uk for further details. Work Experience Week is supported by The Ogden Trust.